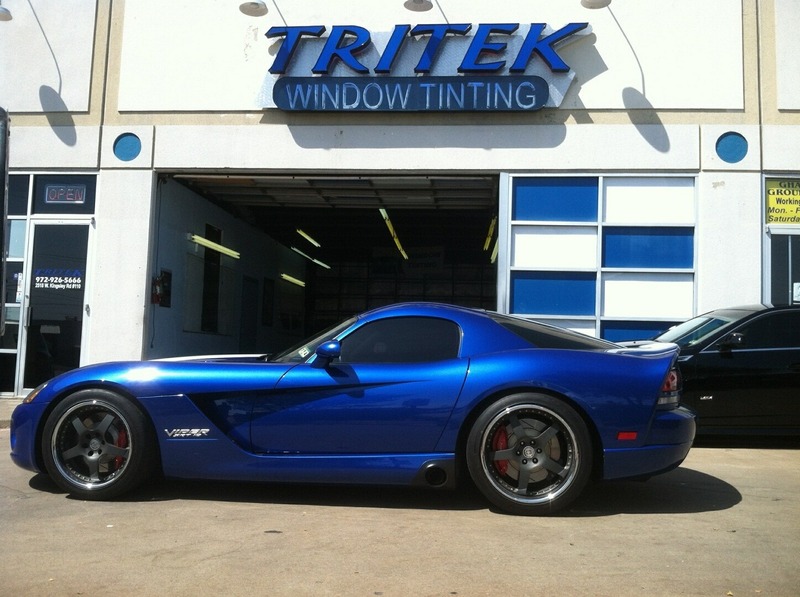 Tritek Window Tinting is the Dallas-Fort Worth metroplex’s premier automotive, commercial and residential window tinting store. 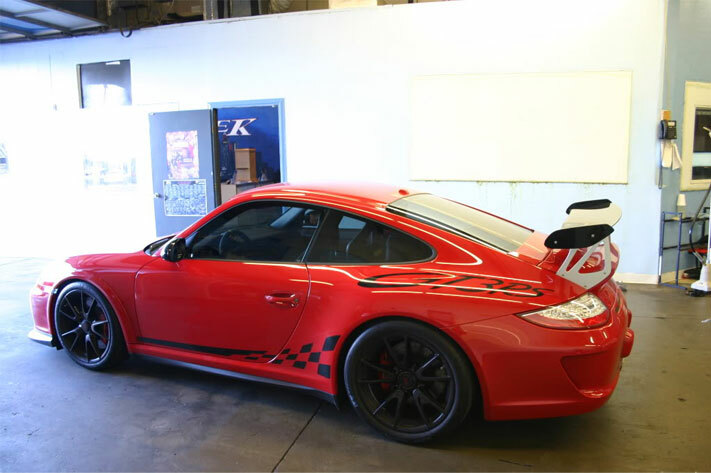 We have built a reputation for being trusted with tinting everyday regular vehicles to your most prized possession exotics and high end vehicles. We have also provided commercial window tinting for some of the largest corporate offices and retail locations in the Metroplex! Tritek is located in Garland, Texas. Tritek provides pick up and delivery services for dealers such as BMW, Volkswagen, Cadillac, Chevrolet, Ford, Mazda and many more. Tritek was established in 1996 and has since built a reputation for outstanding quality and service, as well as products that last a lifetime. 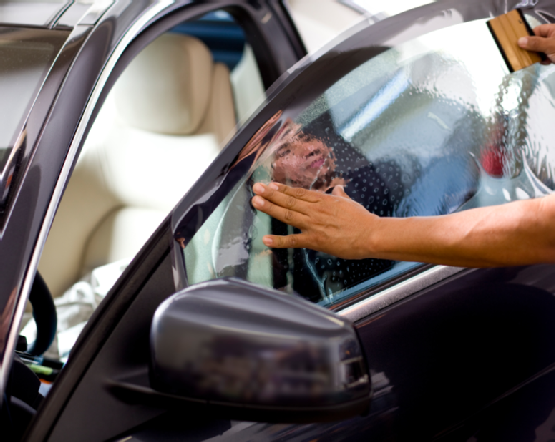 Tritek provides window tint anywhere in north Texas: Garland, Dallas, Mesquite, Balch Springs, Forney, Rowlett, Rockwall, Royse City, Wylie, Murphy, Sachse, Richardson, Plano, Prosper, Frisco, Allen, McKinney, Prosper, Carrolton, Addison, Irving, Las Colinas, Fort Worth, Arlington, Keller, Grapevine, Grand prairie, Lewisville and Highland Park. 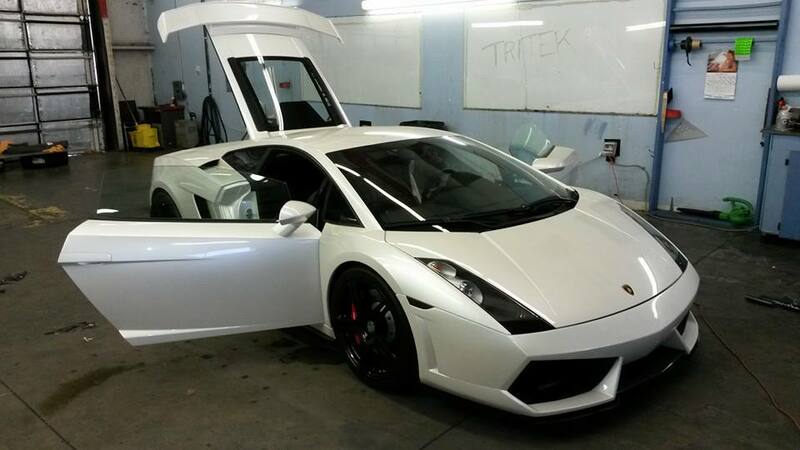 Tritek offers a vast selection of window tints in order to meet your individual needs. 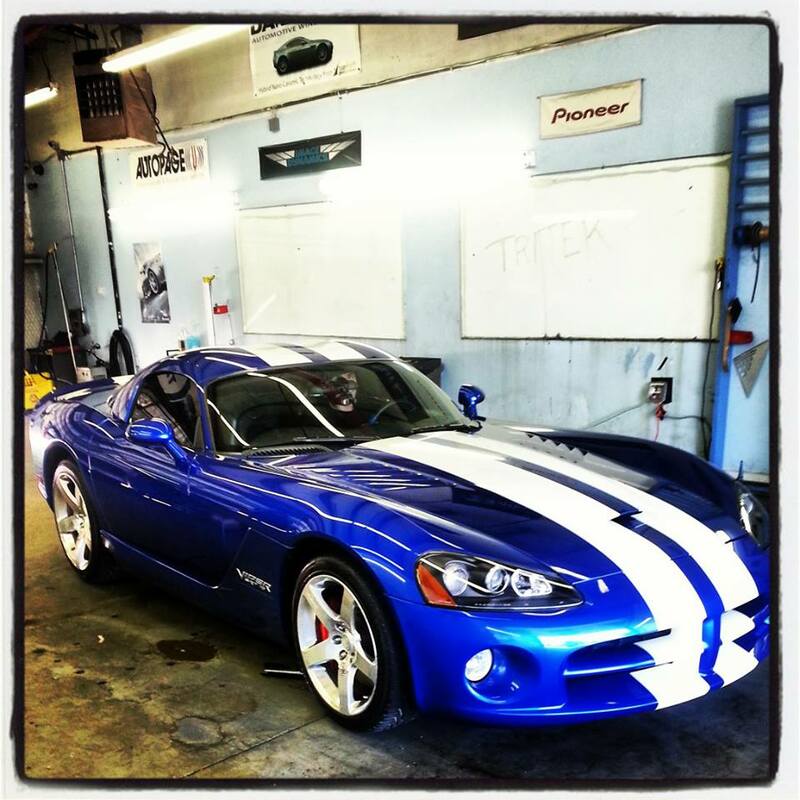 Tritek Window Tinting is ranked #1 among window tinting professionals in Dallas.